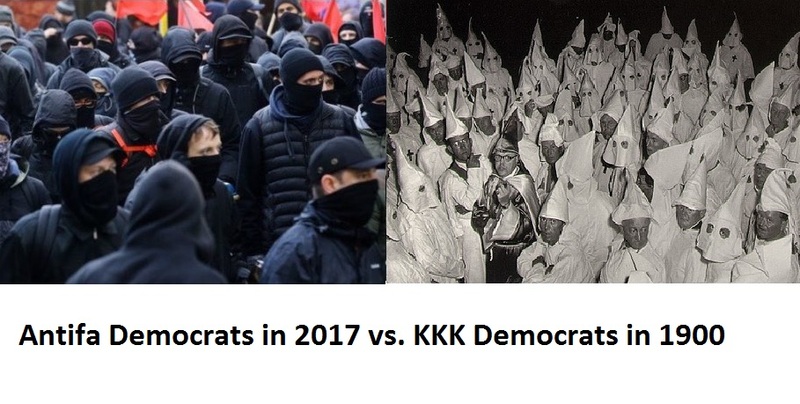 In the late nineteenth century the Democrat Party had the KKK as their terrorist wing. Today the Democrat Party has Antifa. Not much has changed in over 100 years. In the past several years far left Antifa groups of young far left fascists and communists have wreaked havoc across the country. Antifa has beaten and bloodied conservatives on dozens of occasions. 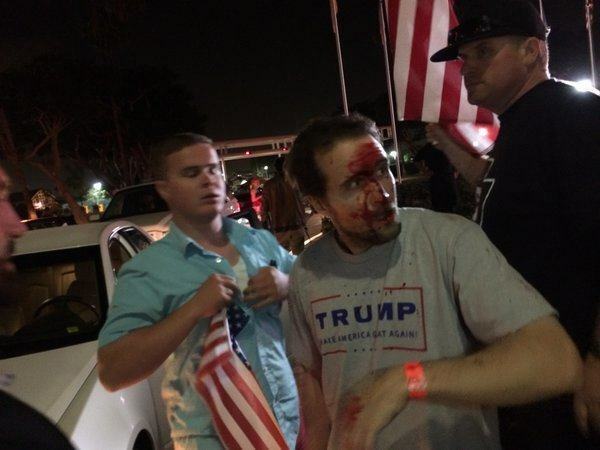 The liberal media refused to report on the attacks and the GOP elites were apathetic to the unmoved against Trump supporters. Could you even imagine of the article was written about any other race of people in America? 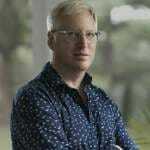 …Gateway Pundit, a well-trafficked right wing blog that “has 15 million visits each month,” by its own account, ran with it, reporting the joke as a straightforward news story with the headline, “ANTIFA Leader: “November 4th […] millions of antifa supersoldiers will behead all white parents.” Bill Mitchell, a pro-Trump personality and radio host with a sizable Twitter following of close to 300,000 people, picked up the story from The Gateway Pundit, and then tweeted it out in apparent earnestness. The Gateway Pundit story, authored by Lucian Wintrich, the website’s 29-year-old D.C. bureau chief, has been shared more than 40,000 times on Facebook. The page has also been blasted with over a thousand comments, some of them from people preparing for violence against the supersoldiers (who, remember—to be as explicit as humanly possible here—are not in any way real). “Thank you for making your terroristic threats so unmistakable,” a commenter going by the name Irredeemable OC5150 wrote under the Gateway Pundit story. “Proves a lethal response is justified,” a commenter going by the name Dorsai1 replied. “Lock and load,” a commenter named Mark said.